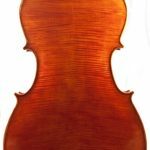 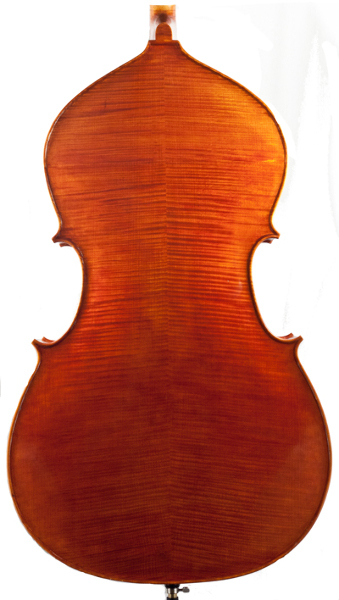 The “Vitruvian Two” model was completed in September 2013 this beautiful instrument was built with players comfort firmly in mind. 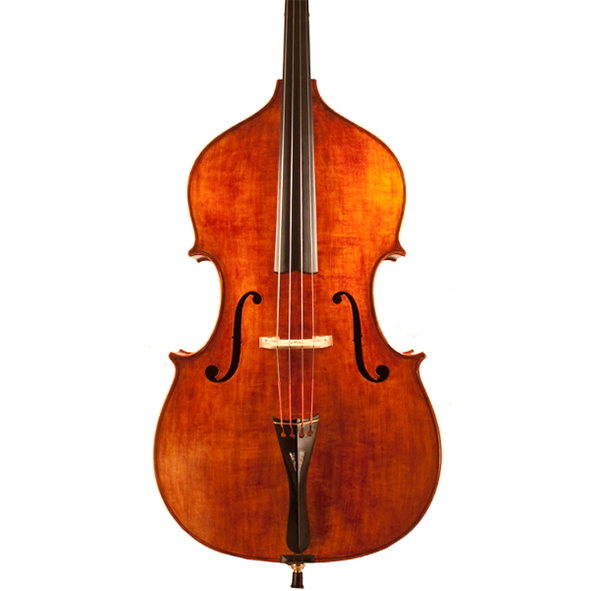 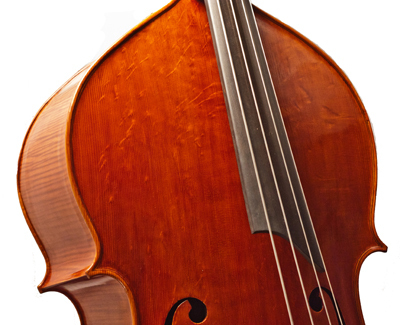 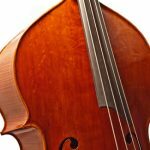 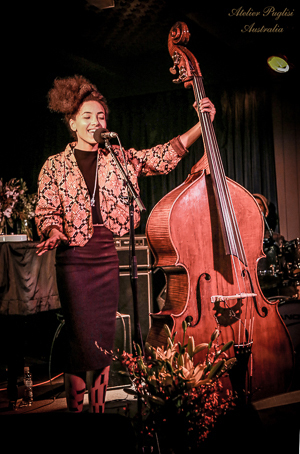 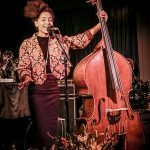 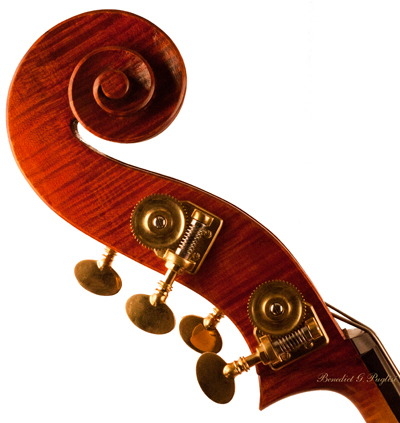 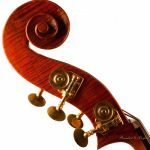 A brilliant versatile Bass for all styles of playing at a professional standard. 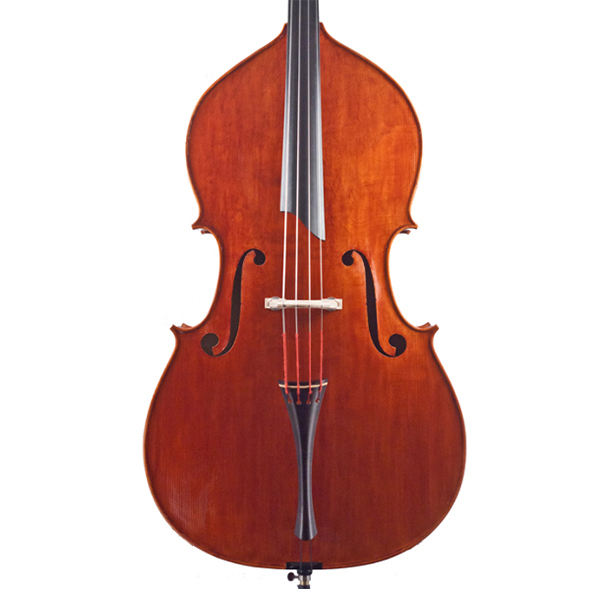 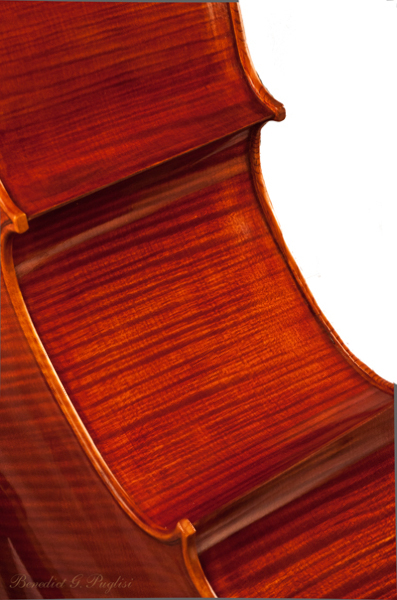 Similarly to “Vitruvian One” this Bass is built on classic Italian lines with a strong influence from the Northern Italian School of making, this Bass features a highly figured carved European Maple back and matching ribs with voluptuous arching on a high grade Swiss Spruce top with mild bear claw figuring. 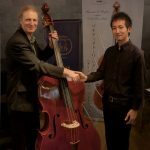 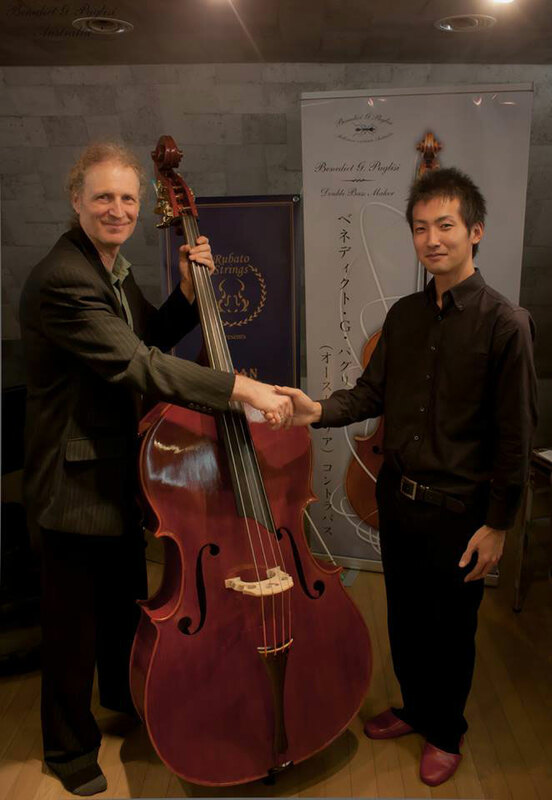 This “Vitruvian Two” model was built for the first Japan International Contrabass Festival based in Tokyo as a prize for the Solo Double Bass section and previously resided with the deserving competitor Shun Nawa who is studying at the Kyoto City University of the Arts. 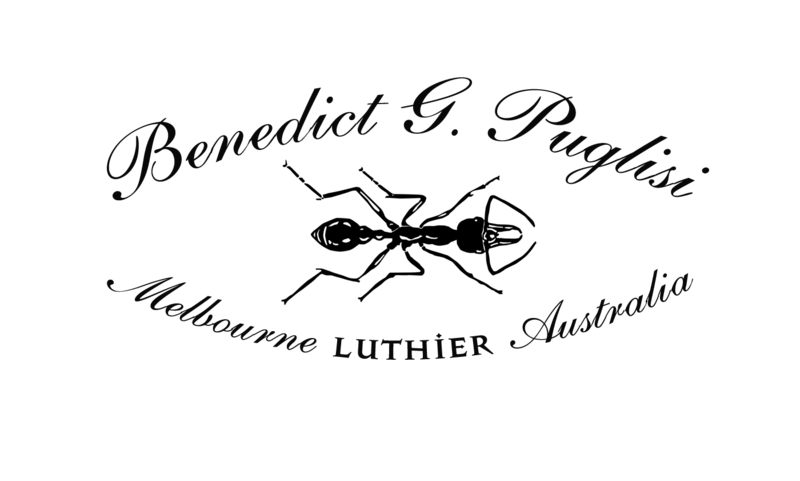 “Vitruvian Two” has recently returned to Melbourne to feature in the Melbourne International Jazz Festival, along with 5 other Original Instruments by Benedict Puglisi. 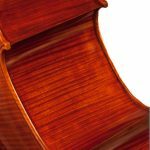 This Bass is built on classic Italian lines with a strong influence from the Northern Italian School of making, this Bass features a highly figured carved European Maple back and matching ribs with voluptuous arching on a high grade Swiss Spruce top with mild bear claw figuring. 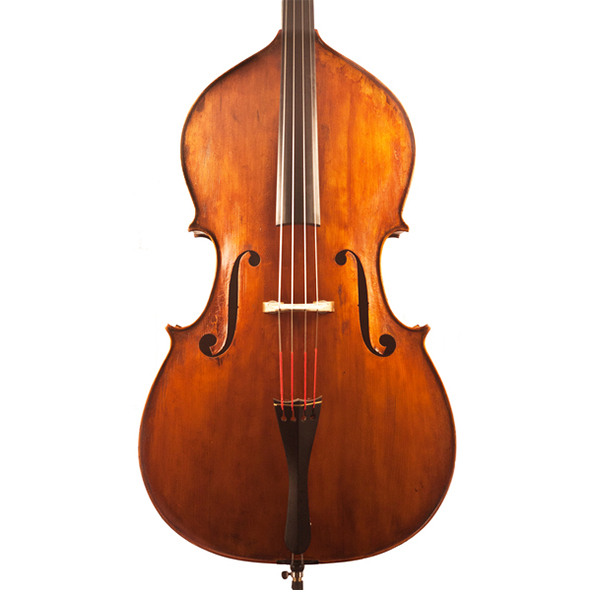 This instrument is sold and can be heard with the Melbourne Symphony Orchestra.